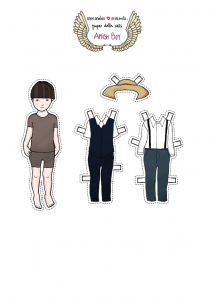 You are here: Home / books / Free Amish Paper Dolls Printable! 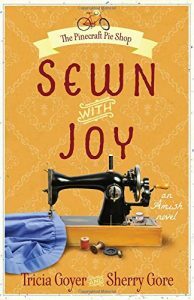 Last month, I had a new novel release: Sewn with Joy! It’s a story about an Amish woman who was asked to sew for a new Amish TV show but before she knows it they’re asking her to get in front of the camera, too! This novel was fun to write, but it also is very heart-tugging. In addition to Joy’s story I get to dig into the heart and thoughts of an actress who’s sure that she’s made too many mistakes to be loved by God. The friendship these women build truly becomes a beautiful thing. 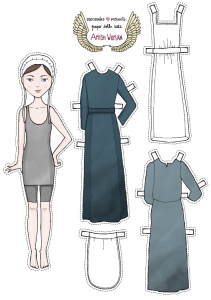 Even though I took two years of home ec, I’m not much of a seamstress, but one thing I do love is paper dolls. 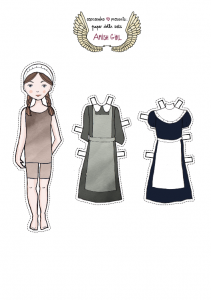 Recently my daughter Alyssa was enjoying Little House on the Prairie Paper dolls, and I thought it would be fun to create some Amish ones for my readers! They work best when they are printed on card stock. Have fun and please spread the word. Also, check out my new novel Sewn with Joy! How about you? 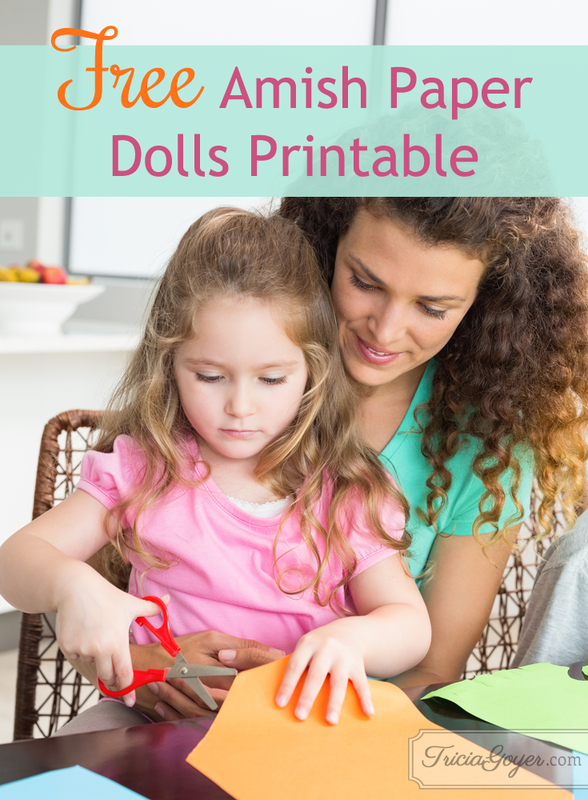 Did you love to create paper dolls as a kid? Do you now?! 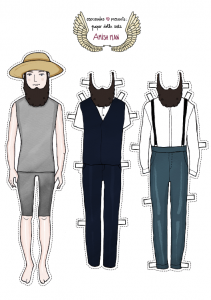 Download FREE Amish paper dolls & learn about ‘Sewn with Joy’ on @triciagoyer’s blog! We just visited an Amish house to tour in Lancaster PA… thanks for this resource so my kids could enjoy continue their learning!